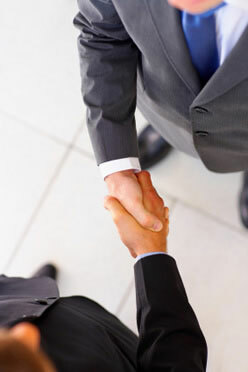 We believe that service is the most important ingredient in maintaining a strong relationship with our clients. Whether you have an HMO, PPO or Dental program, you still deserve good service. Being in the insurance industry as long as we have gives us a strong knowledge of the products available and the service requirements associated with each. Your employees are your best assets, especially if they are happy. We can help you keep valuable employees by providing the benefit program the desire at a cost you can afford. Our services do not end with group products. We also service the individual needs of our clients.